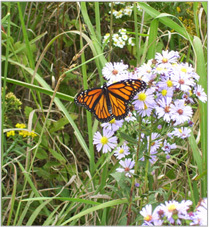 East Bank West Fork North Branch Chicago River Stabilization | ENCAP, Inc. This project involved restoration and stabilization of the east bank of the West Fork North Branch of the Chicago River in downtown Glenview, IL. The scope of work involved the removal of woody invasive species through herbicide treatment and mechanical cutting, grading and reshaping the streambank, installation of two flagstone and cobble rock riffle structures, and boulder toe placement along the bank. Existing topsoil and clay materials were exported from the site and an amended soil was respread across the streambank and floodplain to facilitate seeding of native prairie, tree and shrub planting and installation of erosion control blanketing. This project was installed by ENCAP, Inc. in 2008 and placed on a 5 year management and maintenance program. 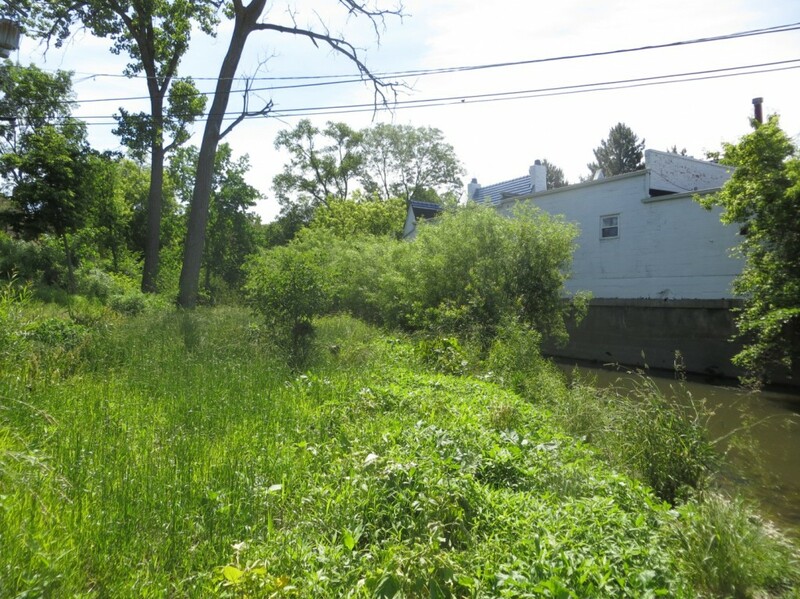 The resulting restored and stabilized floodplain and streambank provides critical habitat in an urbanized area and serves as a naturalized park setting in downtown Glenview.